Obtaining a judgment in your favor, in a lawsuit is the easy part of the whole process. After the ruling, the creditor is given full mandate to go ahead and enforce it to recover their full amount. Many creditors are not aware on how to go about doing the real collection or may even face difficulty in doing so. Attorneys can provide you with debt collection options at your disposal that you can utilize in pursuing the debtor. There is no limit to the many techniques you can apply in collecting a single judgment. In fact, it may be useful when the debtor is adamant to use more than one collection techniques. Try and locate the debtor’s assets. You need an equivalent of the amount owed and therefore the initial stage after a judgment is made is to try to locate the debtor’s assets that may be attached to satisfy the judgment. This is a rather tiring process but one of the most effective. Get to the client’s file and get to see all the information regarding the stocks they have, tenancy information, cancelled checks and such documents that are reliable. It is possible that you never anticipated a default and therefore you ignored to take record of the client’s assets. Go ahead and search for the debtor in the internet or pull their credit report, engage a private investigator or even perform a skip trace, you could also request a summons for their interrogatories. Once you identify the debtor’s assets, then, pursue a garnishment or a levy so that you satisfy the judgment. This is a collection tool used before employing garnishment. The interrogatories are used to summon the judgment debtor before a court so that they can answer questions under oath on their employment status, the property they own or any other asset; such questions would give you a lead on whatever the debtor has which may be attached to satisfy the debt. If the debtor fails to appear in court, then a show cause ruling may be made as to why they should not be held in contempt of court. If they still fail to appear; a ‘capias’ may be issued directing the office of the Sheriff to hold the concerned party in custody and present them before the said court. It’s likely in such a case for the judge to give an order that the judgment debtor post a bond prior to their release. This is a post-judgment collection technique where a third party, the garnishee is ordered by the court to withhold funds, which are owed to the judgment debtor and pay the said monies directly to the court or to the creditor. If the garnishee fails in the said directive, the judgment creditor may plead with the court to order them to take full responsibility and pay the full amount of the judgment. The local sheriff in trying to recover the judgment creditor’s amount could seize personal property or assets. Here, the property is advertised and sold in a public auction. The proceeds thereof would be used to settle any costs incurred in the recovery process and the rest of the money paid to the judgment creditor. All the above and much more are techniques that could be used to recover money from a judgment debtor. The process of recovery can only be fruitful if you engage the services of a collection judgment attorney. 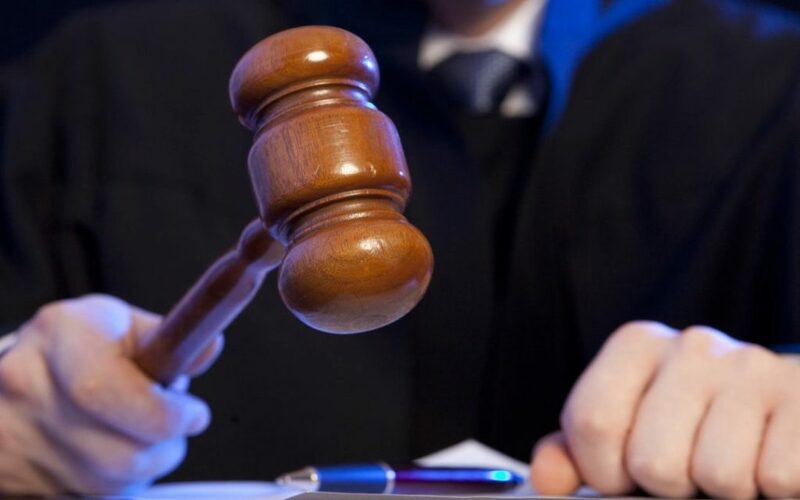 Angell Molony Judgment Attorneys has many years of experience in dealing with unique debt collection cases and therefore you can trust them to deliver. This article is legal information and the sole opinion of the author/blogger and should not be seen as legal advice. It does not constitute a client-attorney relationship of any kind. Please consult with an attorney before you rely on this information.